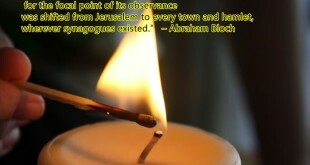 No Sin Is So Light That It May Be Overlooked. 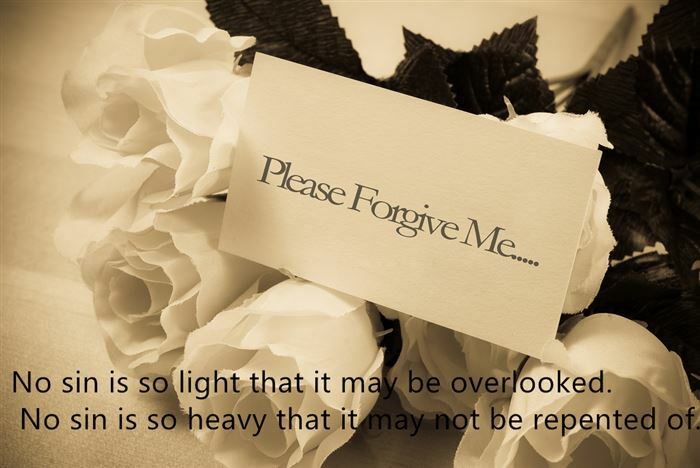 No Sin Is So Heavy That It May Not Be Repented Of. 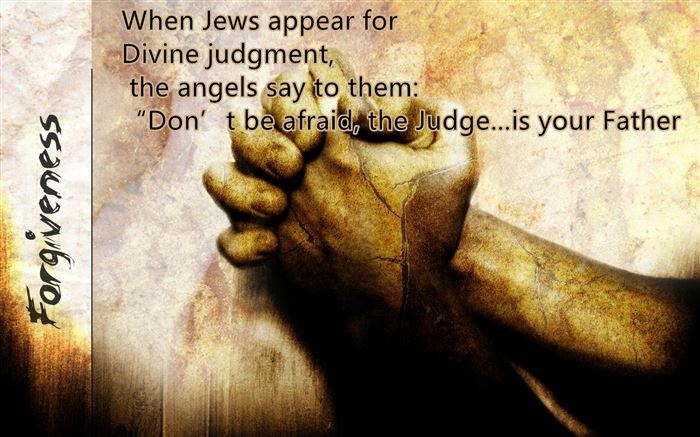 When Jews Appear For Divine Judgment, The Angels Say To Them: “Don’t Be Afraid, The Judge…Is Your Father. 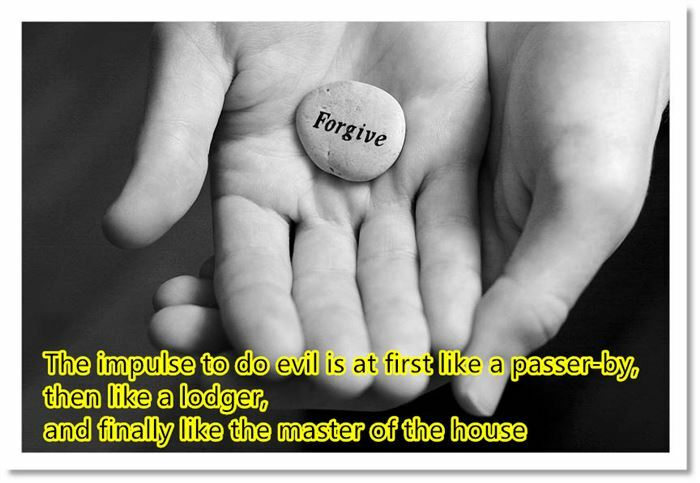 The Impulse To Do Evil Is At First Like A Passer-By, Then Like A Lodger, And Finally Like The Master Of The House. 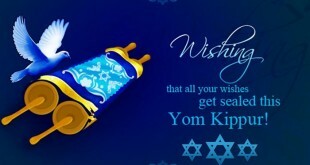 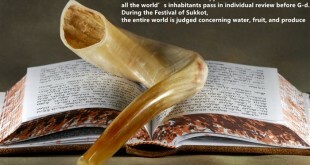 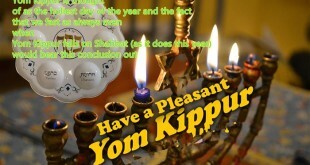 Let’s Share These Famous Yom Kippur Forgiveness Quotes With Others In Your Family, Company Or Friends.